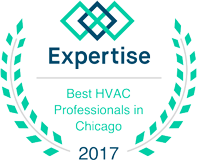 If you’re constantly having to adjust the thermostat in your house, or your HVAC system never seems to keep up with your heating and cooling demands, it may be time to call a certified technician. 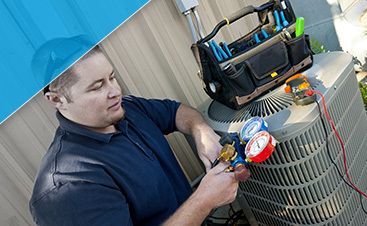 At G&R Heating and Air, we can take on any project, and our goal is always to fix a problem quickly and effectively. We know that when you’re sweating in the summer or freezing in the winter, you need an air conditioner or furnace on which you can rely! If you live in Roselle, give us a call today. 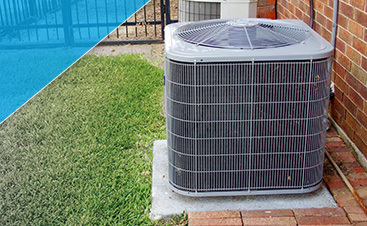 Oftentimes, the issue that’s plaguing your HVAC system is something simple, yet serious. When broken or malfunctioning, the smallest part can cause the biggest problem, and we carry a variety of parts in our van so that we can take care of the issue during our first visit. If we can’t remedy the situation immediately, we’ll work quickly to find the best solution. We want you and your family to be comfortable as soon as possible. It might be time to replace that old furnace or air conditioner with a new system. If that’s the case, we’ll help you choose the most energy-efficient option and then get to work on installing it right away. 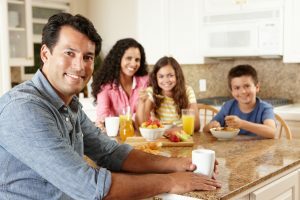 With regular maintenance and upkeep, a new HVAC system can last for many years, and we would love to be your trusted heating and cooling provider for the foreseeable future. If you’re tired of battling a touchy furnace or an unresponsive AC, contact G&R today. We’re proud to serve Roselle, and we look forward to helping you!